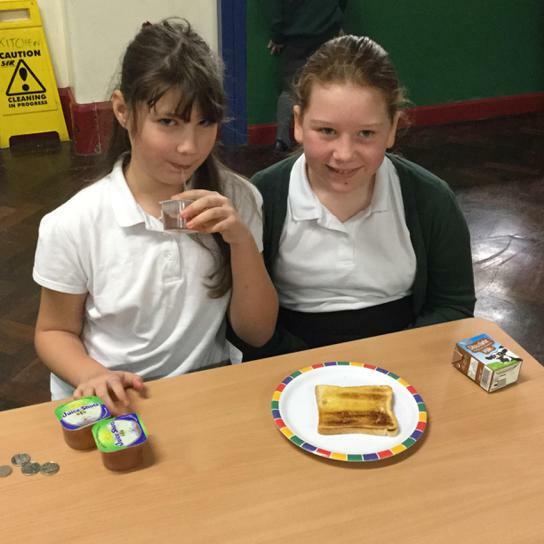 Our very popular breakfast club is open Monday to Friday starting at 8am-8.35am. 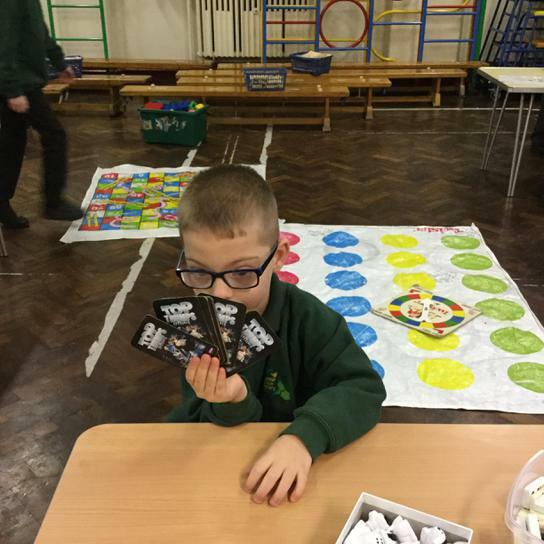 It is available for children in Nursery through to Year 6. There is a £1 entrance fee per child. Please bring change for entry plus additional money for food they wish to purchase. 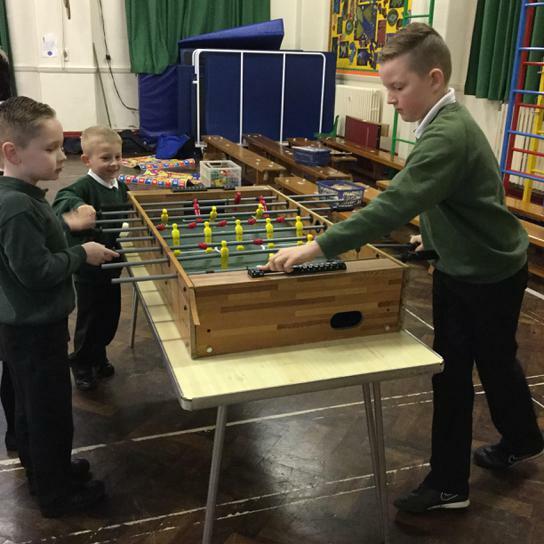 There is a range of activities available for the children which is rotated on a daily basis. * No notes please as we do not have change. 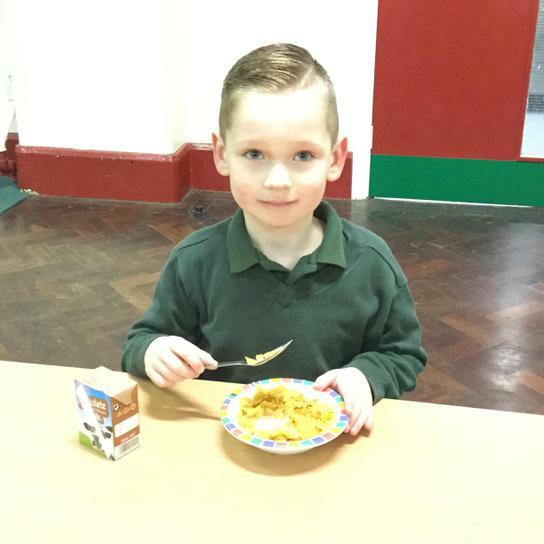 * Please ensure your child signs in when they arrive with a member of the Breakfast Club staff.